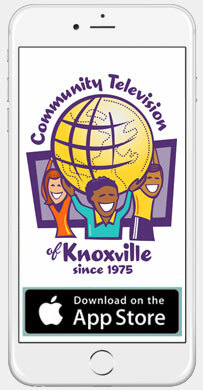 Community Television of Knoxville | ctvKnox.org – Page 2 – Providing gavel to gavel coverage of local government meetings and community produced programs since 1975, including access to TV production training & facilities. Behind The Curtain . . .